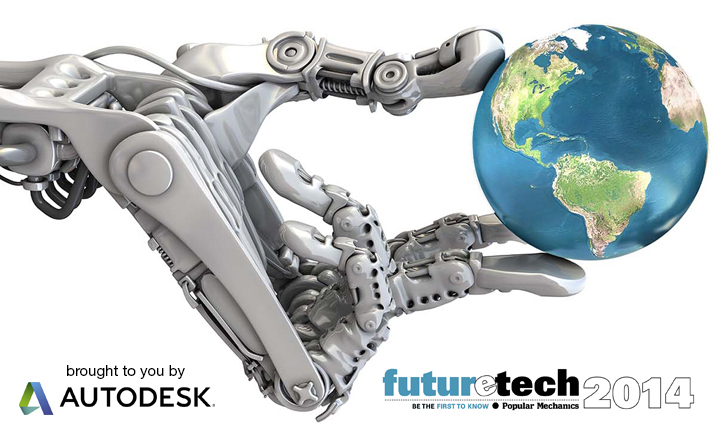 Popular Mechanics cordially invites you to sign up for its second FutureTech conference, an exciting one-day event that forms part of the official World Design Capital Cape Town 2014 programme. Attracting clever, information-hungry people from all over South Africa, the conference aims to demystify our world and introduce us to concepts and breakthroughs that will restore our faith in the future. This year’s theme is “Altered Realities”, a neat catch-all for an initiative that’s destined to become an institution. Integral to PM’s 2014 plans is a series of smaller-scale initiatives under the banner of “Altered Realities”, all of them happening in Cape Town and designed to be affordable. Be prepared to be entertained and impressed, and perhaps have some of your preconceptions challenged. 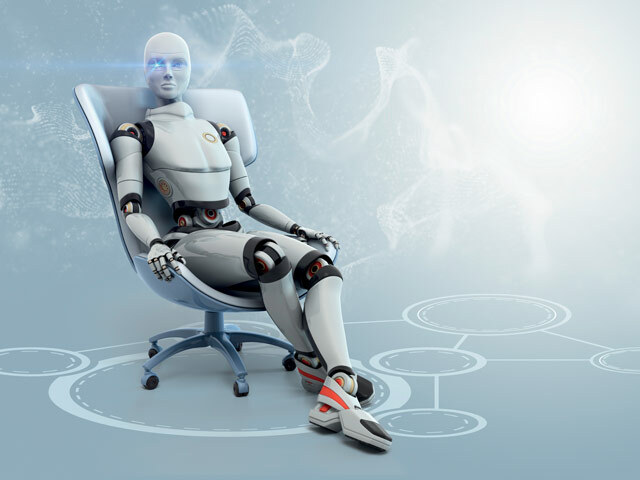 Autodesk, the multinational 3D CAD software company, is underwriting the conference, PM’s annual Inventor of the Year competition and related events. BMW has also come onboard as a sponsor. Delegates will also be treated to a number of unique concepts in our “Pitch it to the Panel” segment, in which inventors showcase their ideas for comment and criticism. If you would like to receive updates on the programme, please e-mail Chanelle Vivian at ChanelleV@ramsaymedia.co.za with “FutureTech 2014 update” in the subject line.